It’s also known as "Cold Mountain Temple", a name conjuring up images of a snowy alpine monastery, but Hanshan Temple isn’t named for its setting. 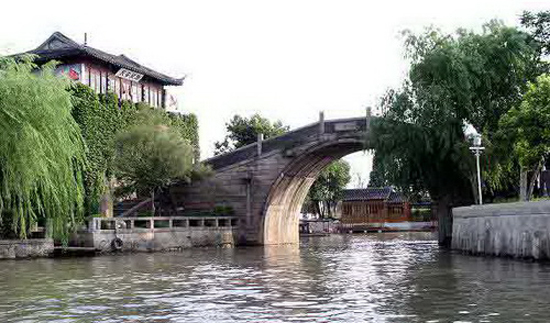 ​The Fengqiao (Maple Bridge) resort, known for its historical relics, sits alongside a river 3.5 kilometers to the west of downtown Suzhou. The ever-joy hot spring at Suzhou Amusement Land is enticing not only for its great location in Shushan, an idyllic village hidden in the Suzhou National Hi-tech Industrial Development Zone (SND), but also for having the best in-house SPA experiences. ​Suzhou Yangshan Hotspring Hotel &Resort is located at the southern foot of Guanshan Mountain adjacent to attractions like Baimajian Ecological Garden, Dabaidang Ecological Park and Fenghuang Temple. Located on beautiful Taihu Lake, it is surrounded by mountains and forests. 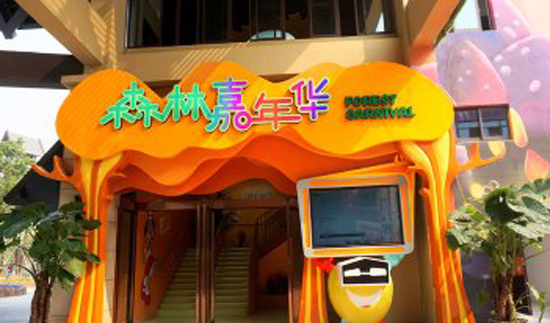 ​Suzhou Amusement Land's Underwater World is located at the foot of Lion Mountain. 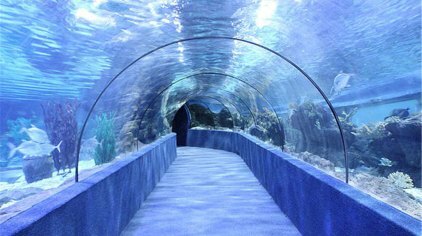 It is a large modern aquarium with numerous indoor and outdoor exhibits of a wide variety of fish and sea life. 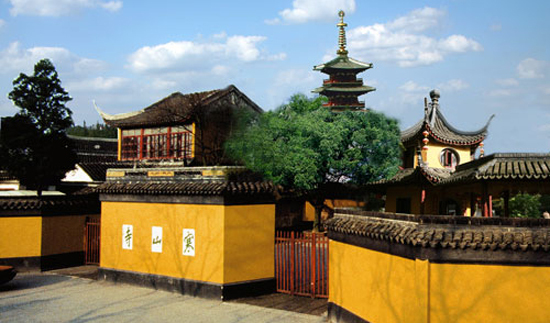 Suzhou Amusement Land's Forest Town is located next to Suzhou Dayangshan National Forest Park.